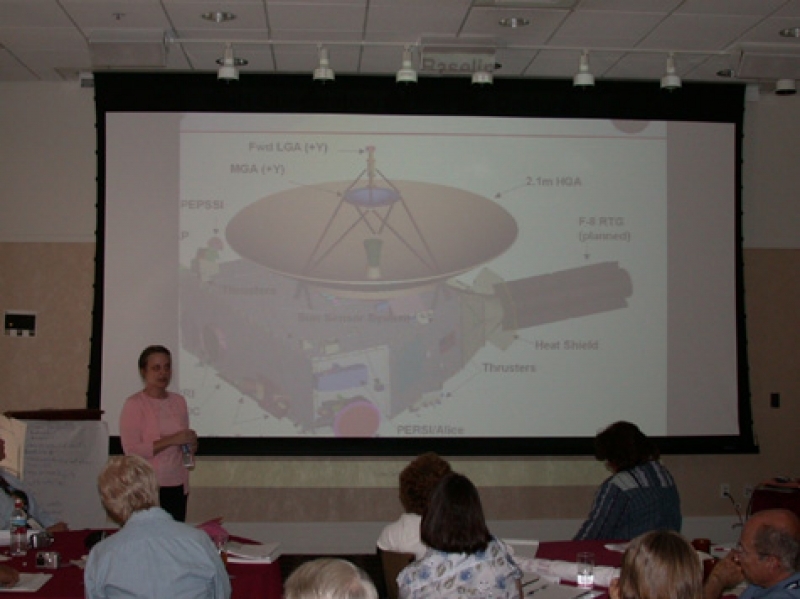 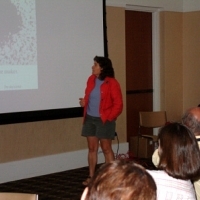 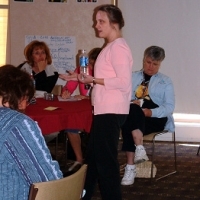 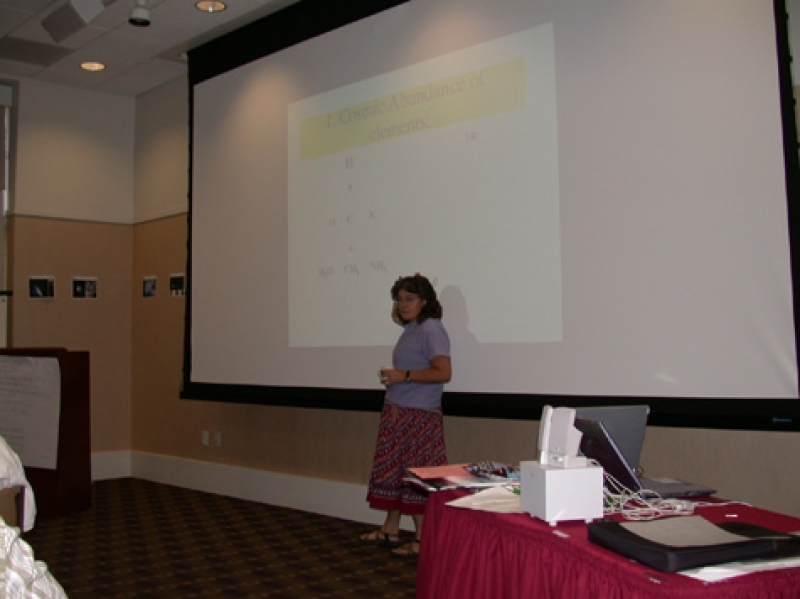 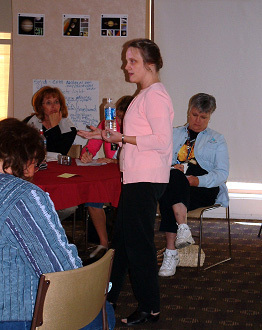 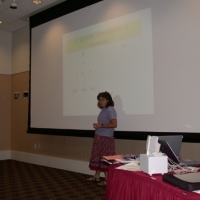 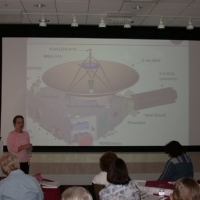 Alice Bowman Mission Operations Manager - JHU/APL at the August 2004 NASA Solar System Educator Training in Salt Lake City, Utah. 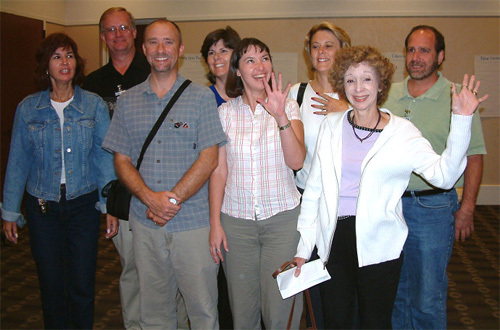 Fran Bagenal Science Team - University of Colorado at the August 2004 NASA Solar System Educator Training in Salt Lake City, Utah. 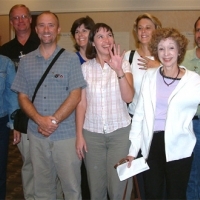 L-R Honora Dash, Jim Nations, Bruce Booher, Shirley Greene, Kelly Wardlaw, Cynthia Keeling, Linda Gauthier, Barry Fried at the August 2004 NASA Solar System Educator Training in Salt Lake City, Utah. Solar System Educators study blocks of ice as part of the ''Ice in the Solar System'' component of the SSE training in Salt Lake City--NH Educators Jim Nations, Cindy Keeling in forefront and Linda Gautier in the back with another group. 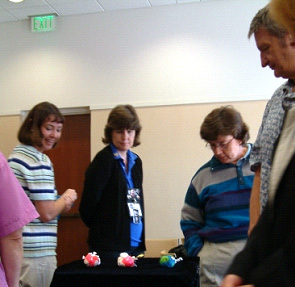 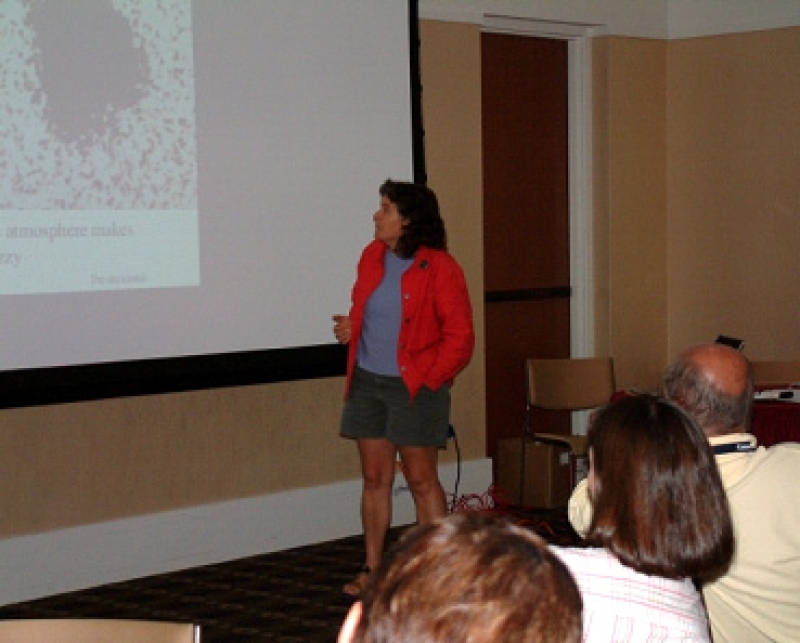 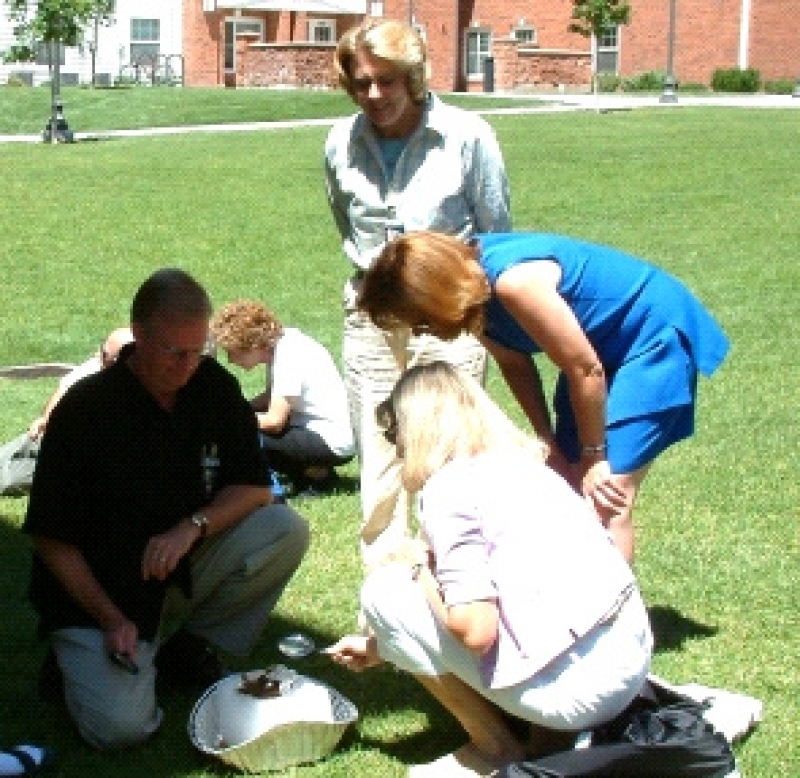 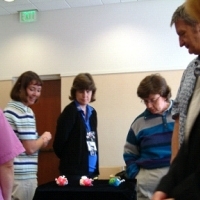 Kelly Wardlaw and Shirley Greene learn about a ''Strange New Planet'' as part of SSE training at the August 2004 NASA Solar System Educator Training in Salt Lake City, Utah.